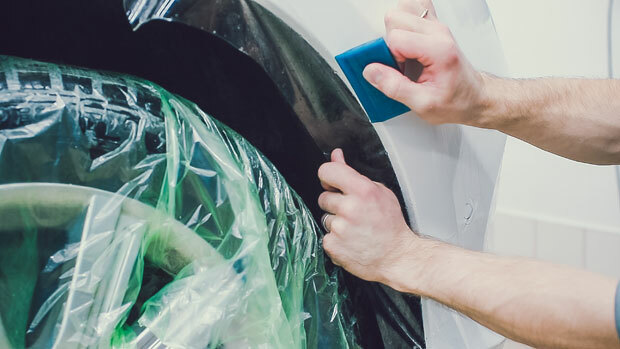 The cost of a paint protection film depends on how many elements of your vehicle you wish to protect with it. 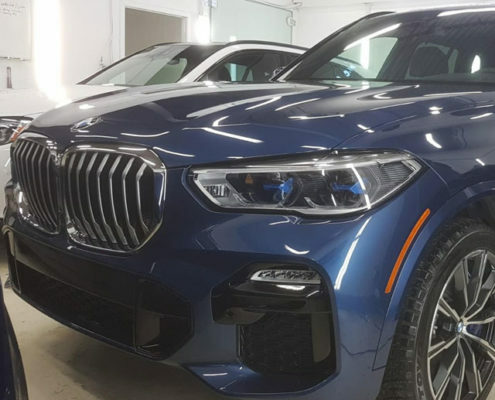 Edmonton’s XPEL Ultimate Plus, XPEL Stealth PPF and 3M packages start at $299 that includes protection of vehicle’s hood 18″, fenders and mirrors. Contact us to get a quote on your project! Hit the road with confidence! 10 Years Warranty and Confidence – is what XPEL Ultimate Plus, XPEL Stealth and 3M paint protection film (PPF) gives to car owners. 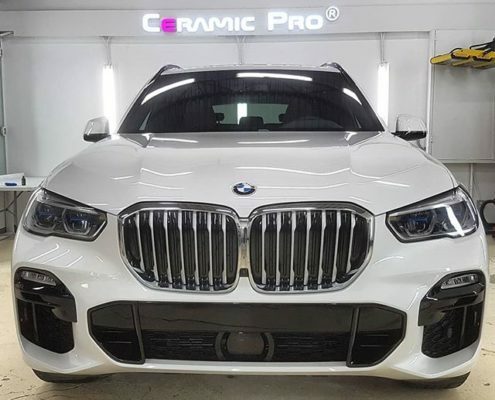 Vehicles protected with premium paint protection film gain shield against rock chips, scratches, sand, solt and every day road damages. It helps to keep the value and fresh look of any car. 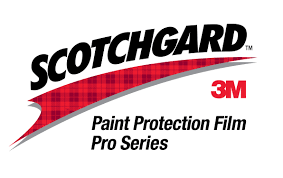 Why not to add virtually invisible and highly durable car paint protection film? You will worry a lot less and enjoy driving a lot more knowing that car paint is protected! 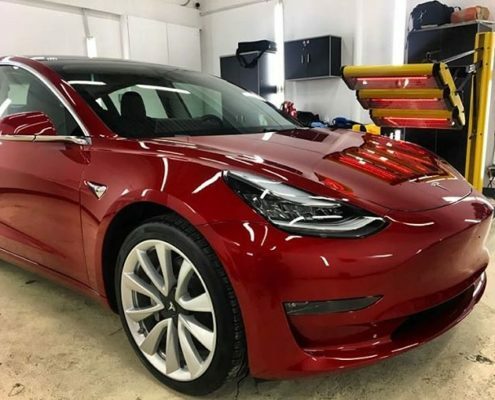 First Detailing Studio offers installation of paint protection film in Edmonton. XPEL Ultimate Plus and XPEL Stealth Paint Protection Film Certified Installers. Get PPF installed by professionals in Edmonton. Our prices are very competitive! We have standard packages to choose from as well as an option to create a custom package. Contact us for a free quote and to get started with your project!